Grab your clubs and hit the links! 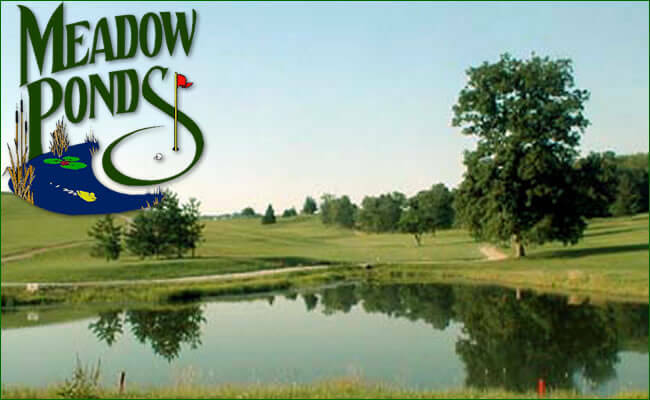 Whether you’re looking for a short 9-hole course or a leisurely 18-hole course, Greater Morgantown has the fairway you are looking for! Experience courses ranked among the top 100 public golf courses in America by Golf Digest. Enjoy features such as driving ranges, putting greens, golf carts, club rentals and mini golf. A City park in Morgantown. 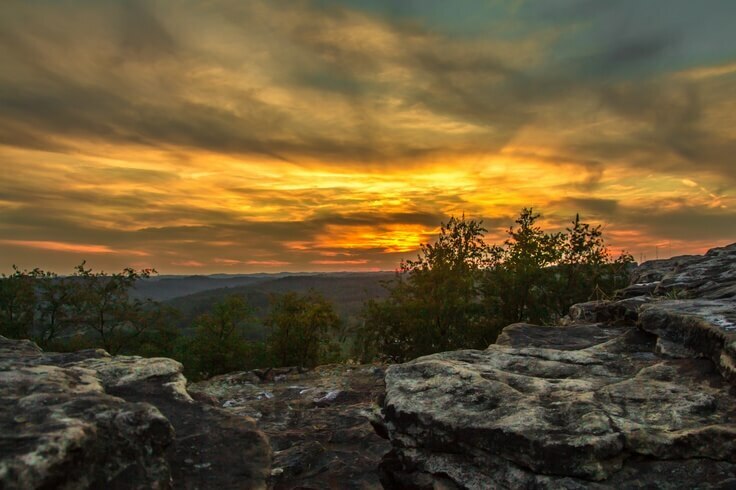 Be sure to climb to the top of Sky Rock for a spectacular view of the Morgantown area. Bring your frisbee! The park has a new 18 hole disc golf course. Also, a playground and lodge that sleeps up to 16. Paradise Lake Golf Course is great for beginners. 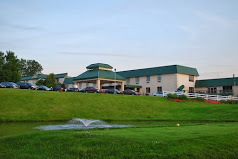 It is a 9-hole golf course located within Morgantown. The public is welcome. Golf cart and club rental is available as well as equipment.